Bankruptcy - Winderweedle, Haines, Ward & Woodman, P.A. 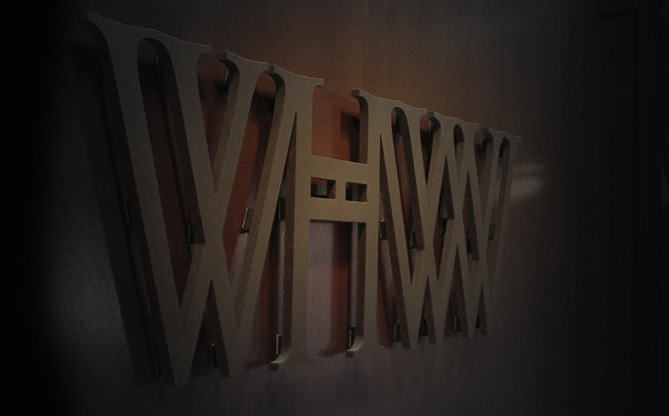 WHWW's bankruptcy practice group is one of the largest in Central Florida and possesses a wealth of experience acquired through the most complex and sophisticated bankruptcies throughout the state. The bankruptcy practice group’s diverse experience includes the representation of lenders, landlords, corporate debtors, committees, trustees, secured and unsecured creditors, equity holders and purchasers, among others, in corporate and complex individual bankruptcy and insolvency proceedings. Having represented each of the various constituencies in a bankruptcy case, our attorneys bring a unique and comprehensive perspective and understanding when analyzing bankruptcy and insolvency issues on behalf of their clients. The firm's lawyers regularly appear in federal and state courts throughout the state on behalf of major participants in every type of representation involving financially distressed businesses, including workouts, debt restructuring, bankruptcy and insolvency proceedings of every kind, and all related litigation and transactional matters. Although prepared to litigate matters to conclusion, if necessary, the firm’s bankruptcy practice group also recognizes the value of strategic negotiations on behalf of clients and that the best results can often be obtained outside of the courtroom. Our attorneys offer the sophistication and expertise associated with the larger national firms but provide the personal attention and efficiency more commonly associated with a boutique firm. WHWW attorneys embrace the bankruptcy community, having served on boards of local and statewide bankruptcy organizations and having lectured on a variety of bankruptcy topics throughout the state.